140 x 45 11000 Ft Raktáron! The Prolimit wake fusion is designed for day-to-day use. Fits 1 wakeboard (or kite board) with bindings and is constructed from heavy duty 600D polyester. 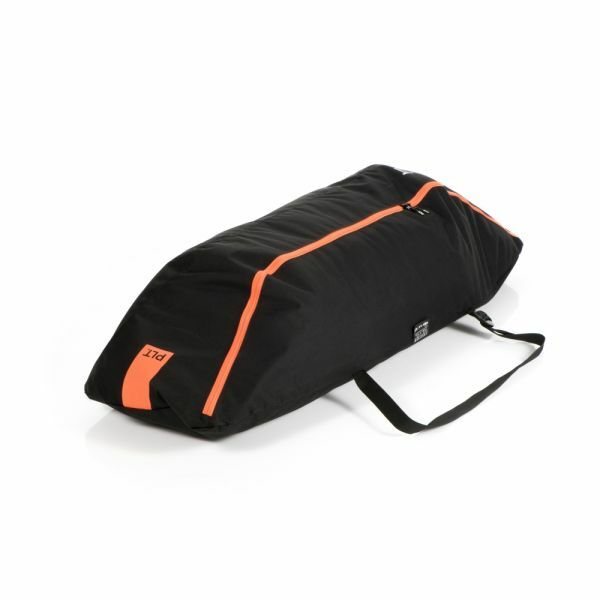 Kapcsolódó linkek "PL Wakeboardbag Fusion Black/Orange"
Vásárlói értékelés "PL Wakeboardbag Fusion Black/Orange"